What Is The 7 Up Edition Mustang? 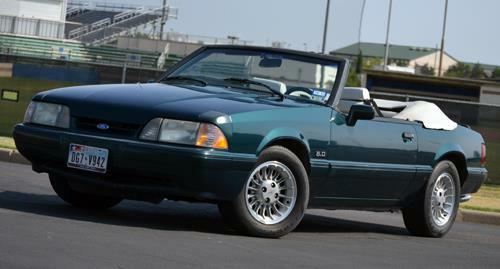 The 7 Up edition Mustang was a rare and interesting part of the Fox Body history. 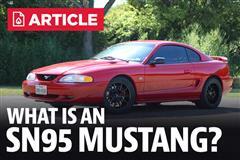 LMR explains how a botched giveaway turned into a sought after Mustang! 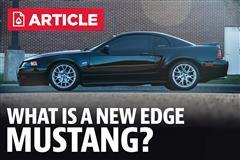 When you have worked around the Mustang industry as long as I have, you have almost heard it all. One of the oddest special edition Mustangs I’ve ever heard about through work was the 1990 7-UP Mustang. This Fox Body Mustang carries an odd and very unique story. If you haven’t heard about it before, don’t worry, many fellow enthusiast haven’t heard about it either. The 7 Up Mustang was a special edition Mustang made for a contest for the soda company 7-Up. The contest was cancelled at the last minute, leaving Ford with 4,103 special edition Mustangs which they decided to sell as is, giving birth to the 7-up edition Mustang. What makes the 7-UP Mustang so special? Only 4,103 of these were produced. 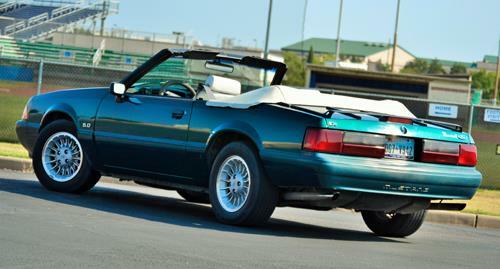 They used a convertible LX model Fox Body as the platform to build these special editions. They all featured the 5.0L V8 engine that produced 225 horsepower. The paint and interior was inspired the branding used by the 7-UP Bottling company. It featured a green and white scheme that made these Fox Body Mustangs really stand out in the crowd. The special edition package was referred to by Ford as the Special Edition Package 562. 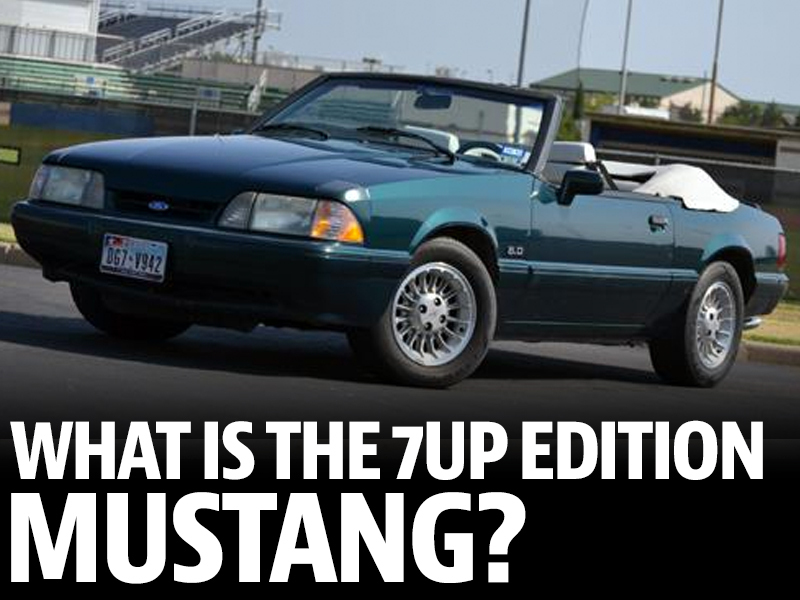 What Was Included In The 7-UP Mustang Special Package 562? How Many 7-UP Mustangs Were Made? While this is not one of the rarest Fox Body Mustangs ever produced, it does offer up one of the most interesting stories. 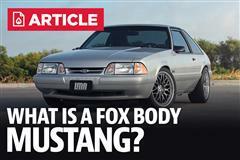 Because of this unique background story we did feature it in our Rare Fox Body Mustangs article back in 2015.